This edition is written in English. However, there is a running Korean thesaurus at the bottom of each page for the more difficult English words highlighted in the text. 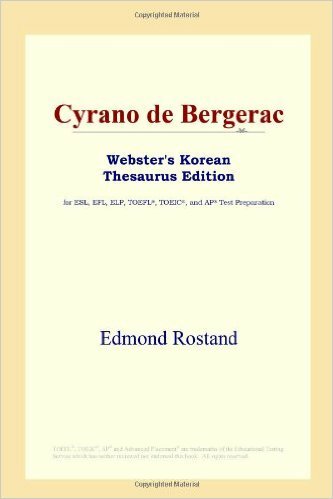 There are many editions of Cyrano de Bergerac.